The name of Tata Motors is considerably a popular name within the Indian car market and industry. The so-called homegrown automaker of India has had several highly popular and successful models in the market today. Yet there are many new models planned to be released along the year of 2018 by Tata. Clearly the idea behind this aggressive strategy is to continue its growth within the market and industry especially in India. New models will definitely be coming along with new features as well as new looks which are intended to attract more people to drive Tata cars all over India. Here are the 10 Brand New Models of Tata Cars to expect in 2018. 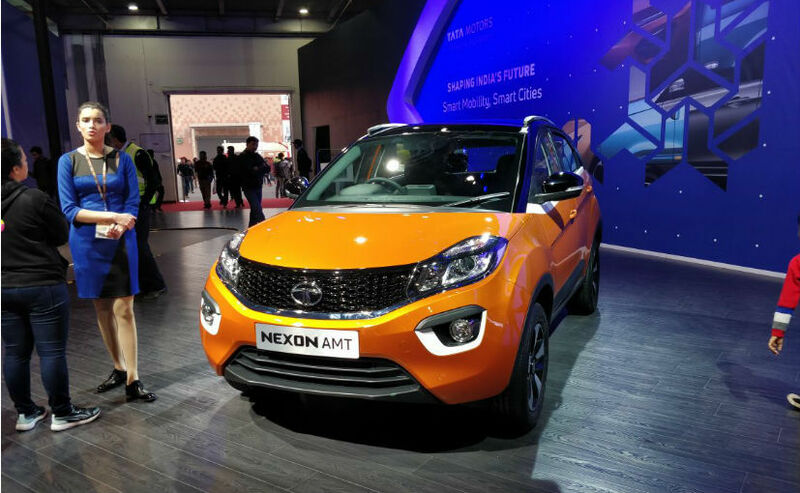 Amidst the new car models to be launched by Tata Motors in 2018 is Nexon AMT. It is scheduled to be available in the market within the first half of 2018. This car will have 1.2-litre Revotron engine with its 108 BHP of power in 5-Speed transmission for the Petrol fueled one. Meanwhile the Diesel fueled version will have a 1.5-litre Revotorq engine in its 108 BHP of power and 5-Speed transmission. It is estimated to have its price between INR 8 Lakh to INR 10 Lakh. 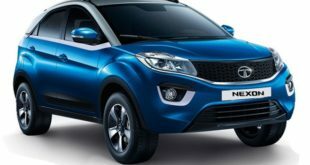 It has been exhibited by Tata Motors during the 2018 Auto Expo since it will be among the first models for 2018 release. 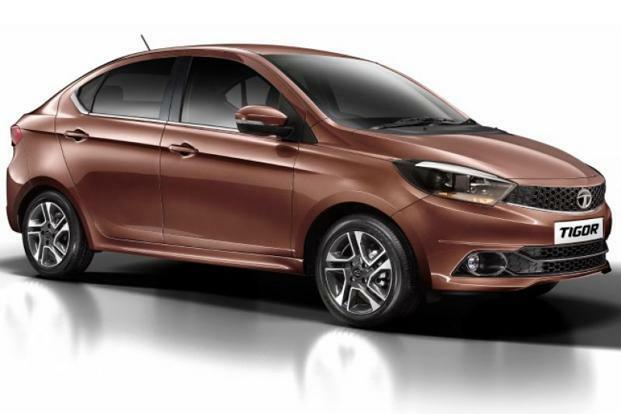 Next on the list of upcoming car models from Tata Motors is Tiago JTP estimated to cost about INR 7 Lakh to INR 8 Lakh. This model will have Petrol fueled 1.2-litre Revotron Turbocharged engine in its 108 BHP of power and 5-Speed manual transmission. 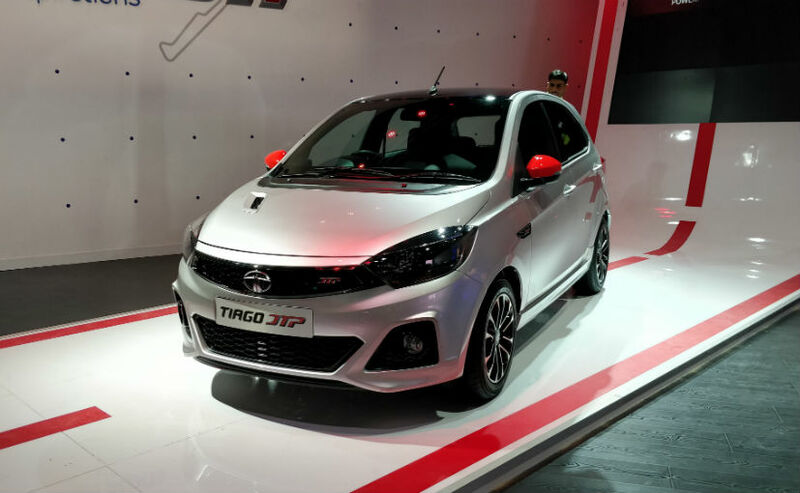 It was among the displayed card during the 2018 Auto Show which was considered to be the so-called hot-hatch version out of the Tiago hatchback standard. Cosmetic updates can be seen alongside its exterior for a more premium appeal compared to standard version of this car. 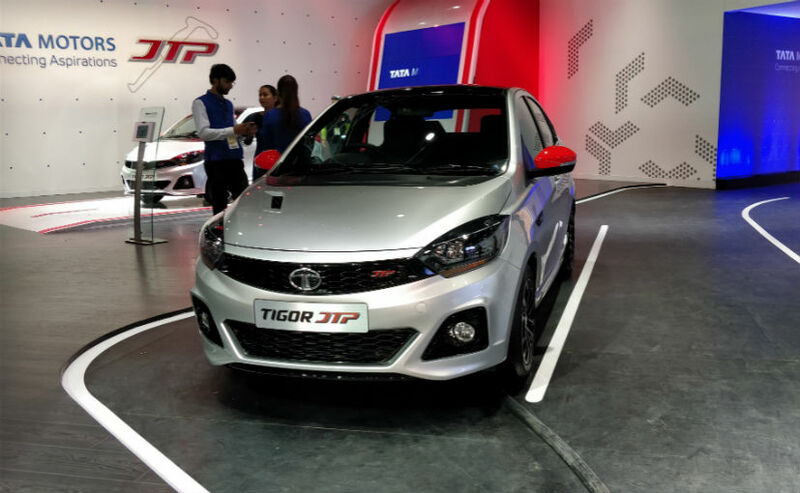 Tata Tigor JTP is another new model to be released by the company in the first half of 2018. In term of its performance it may not be so different from other basic models with its 1.2-litre Revotron turbocharged engine and 5-Speed transmission. Overall it offers 108 BHP of power in 170 Nm of torque with Petrol fuel in its price between INR 8 Lakh to INR 9 Lakh. Basically this is the pumped up model out of the standard Tigor. 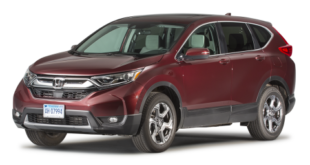 It looks like that the company has only done minor updates in its exterior just to keep this model fresh in the market. Next on the list is the new Tata Safari Storme. The new version of this SUV from Tata offers a Diesel engine of 2.2-litre Varicor which is capable of delivering 154 BHP of power and 400 Nm of torque. 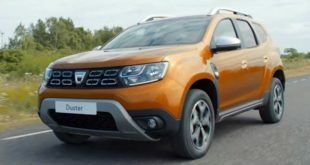 This car is expected to hit the market at the end of 2018 with its price to be between INR 10 Lakh to INR 15 Lakh. 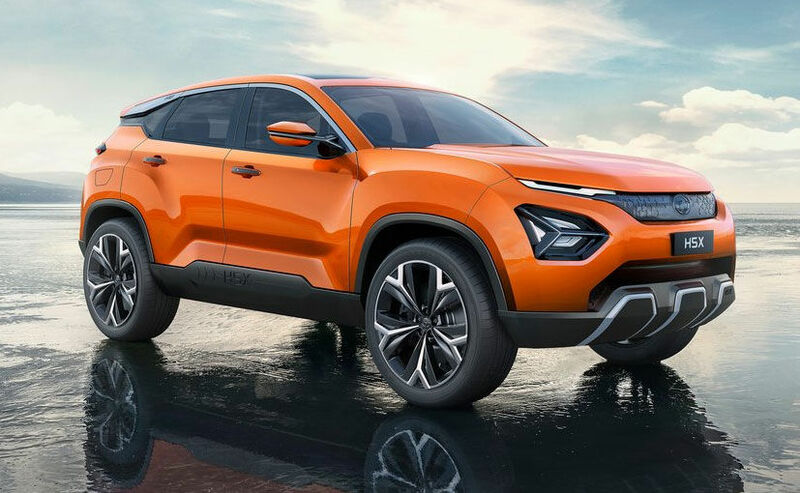 One interesting fact about this car is that it will have several design cues from Land Rover since it was developed in an international level by the design studios of Tata Motors. The E Vision concept of premium sedan is there as well within the 2018 lineup of Tata Motors. It could be having its price between INR 8 Lakh to INR 13 Lakh with two options of drivetrain. It comes in a petrol 1.2-litre Revotron engine in 108 BHP of power and 170 Nm of torque and the diesel 1.5-litre Revotorq engine in its 108 BHP of power and 260 Nm of torque. 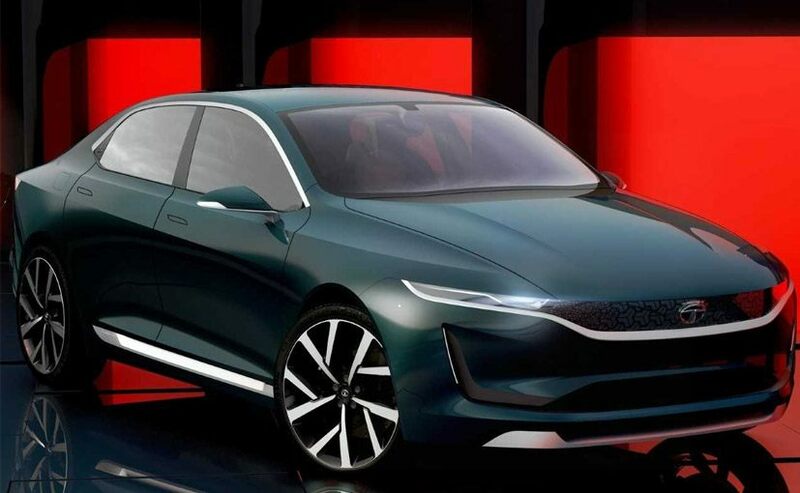 Clearly the letter E in its name signifies electricity that is said the car will eventually be a hybrid model instead of a fully fuel powered engine model. Next can of Tata Motors in the premium segment to be released later on is the 45X. 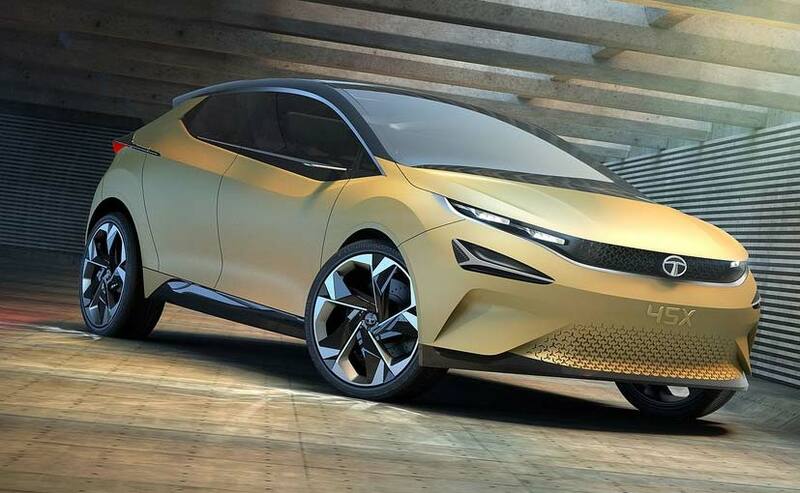 It is a premium hatchback car concept from Tata Motors without clear details of it just yet. Yet it is expected that the car will be having is price between INR 6.5 Lakh to INR 8.5 Lakh. Within that price surely this premium car model will be more affordable than its competitors within the same segment. Meanwhile within the entry-level market segment, Tiago Aktiv will hit the market real soon in 2018. 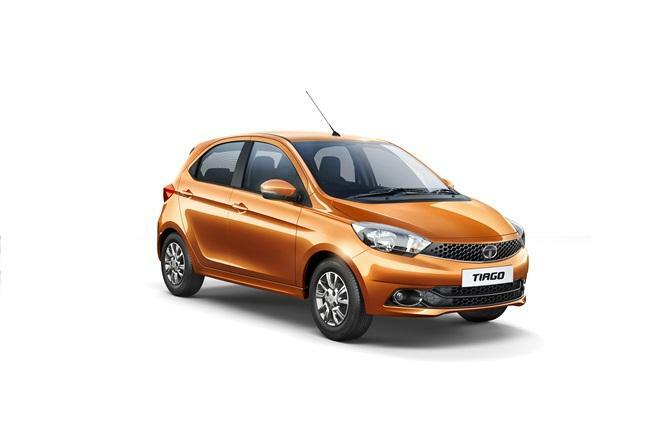 Tata Motors offer the two standard options of drivetrain for this car in the petrol and diesel engine options. Surely performance is not really the main feature of this car with only 84 BHP of power out of its petrol engine and just 69 BHP of power out of the diesel engine. Yet the price is so good to be between INR 4.5 Lakh and INR 5.5 Lakh. Do watch some super-cars around the world on fizzytube.com. 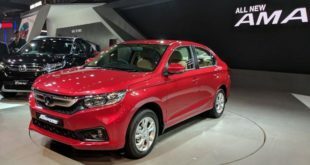 Following the Aktiv version for Tiago there is the Electric version as well with its estimated to be about INR 10.6 Lakh. 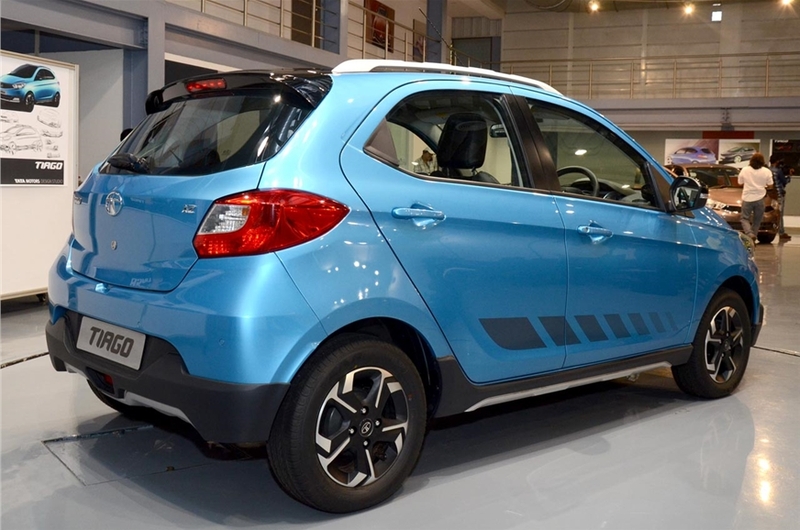 This electric version of Tiago from Tata Motors will be fully powered by an electric motor having its power of 40 BHP. It comes in 5-speed transmission to be a decent choice of city car. 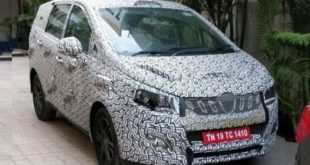 It is said that this electric model of Tiago will be capable of running up to 100 km on its fully charged battery. Clearly this model is designed to support the Indian government in promoting electric vehicle. Another decent model to expect from Tata Motors soon enough is the H5X in the SUV segment. 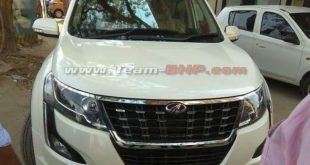 This SUV is said to be having its price between INR 25 Lakh and INR 30 Lakh once it is released. The engine is a diesel one with its maximum power output of 170 BHP in 350 Nm of Torque. Amazingly its transmission is a 9-speed automatic. This SUV will be using the platform of Land Rover Discovery so that it could really be taking on the competitions very well within the SUV market segment in Indian market. It really is interesting to see the actual car of H5X later on. This model was actually amidst the popular highlights of the 2018 Auto Expo. One last model from Tata Motors which will be released soon enough is the electric version of Tigor. Being priced at the level of INR 12.6 Lakh this price is just another electric car option provided by Tata Motors. The specification is pretty standard though. It has its 29.8 KW electric motor to be its main power supply to boost up to 40 BHP of power. Surely it is amidst the so-called government fleet car models from Tata Motors. Those are the new car models from Tata Motors which will possibly be released all over 2018. Some of them may well be delayed further in order to boost the release of other models first. Yet the lineup of upcoming car models from Tata Motors can be considered to be a complete one with premium models, electric cars, sedans and SUVs. Clearly Tata Motors will want to expand its market in the upcoming years. Well, it will be fun to wait and see. 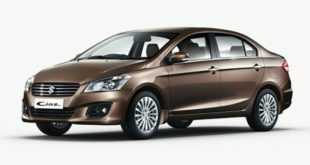 3 BIGGEST Winners from Tata Motors to beat Honda!